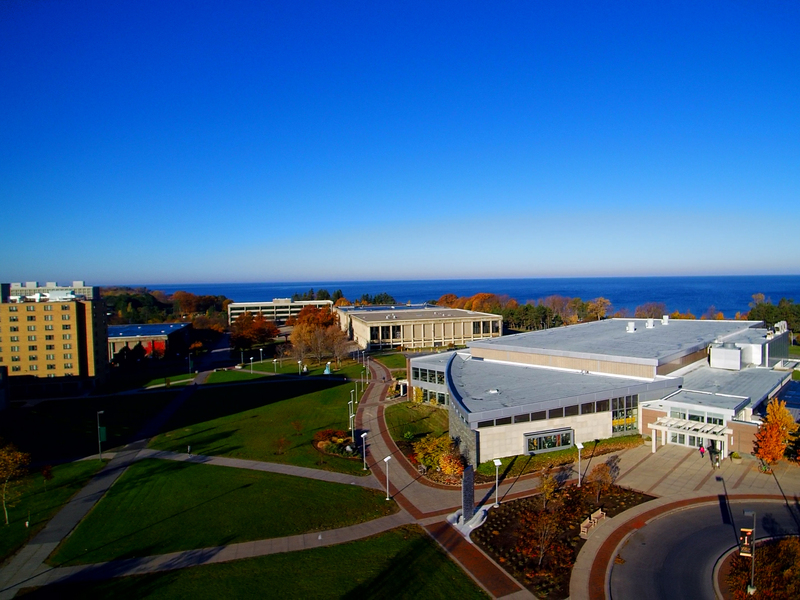 SUNY Oswego continues its top 50 ranking in the 2019 "Top Regional Universities in the North" from U.S. News and World Report and added a top-10 regional recognition among the Best Value Schools list. OSWEGO — SUNY Oswego has once again earned a top 50 ranking in the 2019 “Top Regional Universities in the North” from U.S. News and World Report and a top-10 regional nod among Best Value Schools. 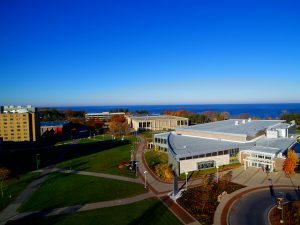 SUNY Oswego continues its top 50 ranking in the 2019 “Top Regional Universities in the North” from U.S. News and World Report and added a top-10 regional recognition among the Best Value Schools list. Oswego moved up to 11th among public master’s-level universities in the North Region, tied for 48th overall, among institutions in the U.S. News and World Report ratings, based on rankings released Sept. 10. The college also kept its place on the A+ for B Students list. U.S. News has also included Oswego in its Best Online Graduate Business Programs: MBA, top 5 nationally for Women Enrolled in MBA Programs, Best Colleges for Veterans and Green Colleges guides.